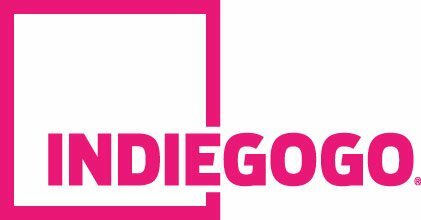 With Valentine’s Day just a few days away, Indiegogo offered up some ideas on how backers may celebrate the love holiday. The global crowdfunding platform stated that it encourages everyone to show some love to those who are in need the most. It offered five ways to show love (and support) on the Generosity platform. Check out the list below.